Hey-o! Hope your summer is going great so far. We’re absolutely loving a more relaxed schedule these days – waking up late and going to bed late, pool parties, and backyard barbecues… summer is my jam! 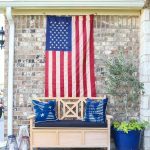 I’ve been working on sprucing up our front porch – I recently showed you our Patriotic Porch Decor and I’m back to share a fun new DIY project with y’all: this DIY Mud Cloth Painted Planter! 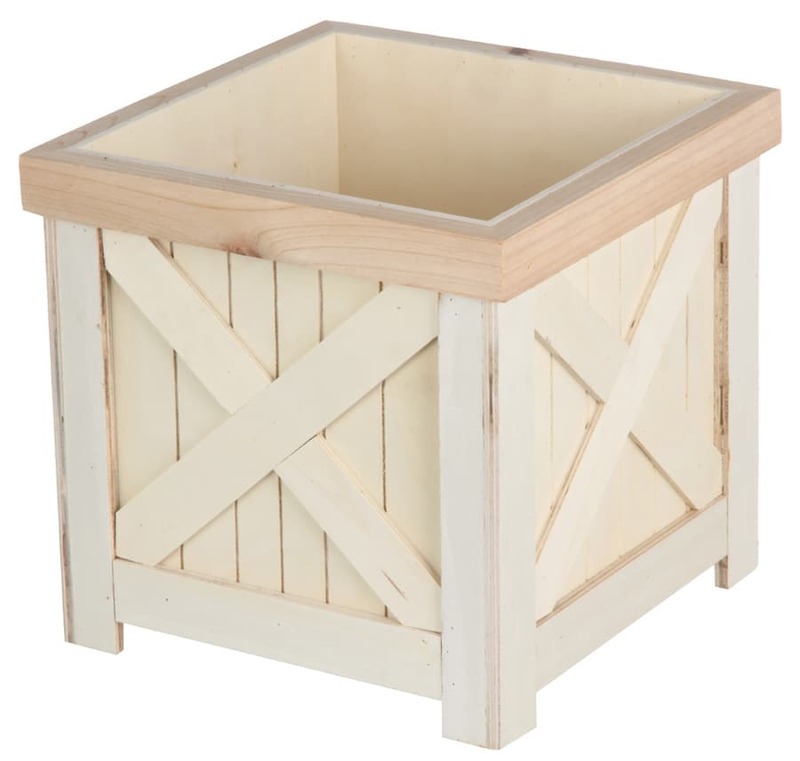 As you may recall, I’m a JOANN Brand Ambassador and I picked up this unfinished wood planter a few weeks ago. It was 25% off! Mud cloth is so trendy these days, but did you know these designs actually date back to the 12th century? And each pattern has its own mysterious meaning. Check out these mud cloth meanings. 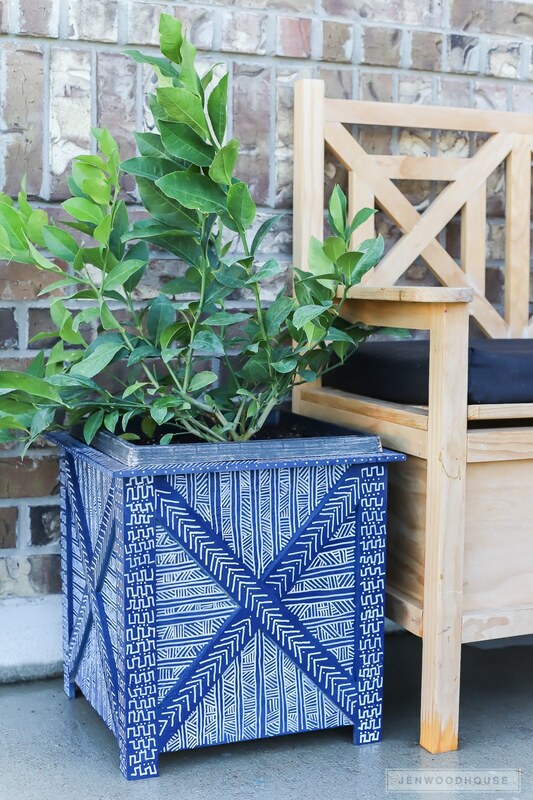 I was so inspired by the hand-drawn beauty of mud cloth that I decided to decorate my planter to mimic these intricate, age-old textiles. 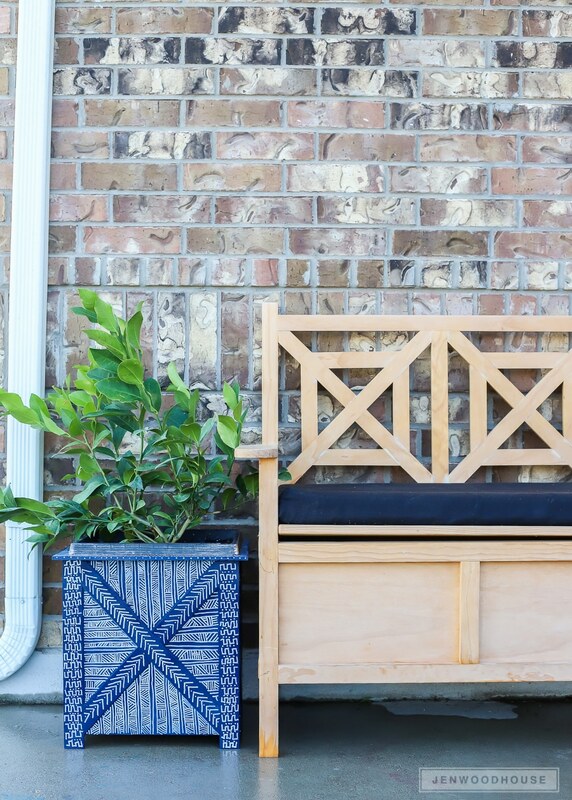 First, I spray-painted the planter navy (my fave!) and let the paint dry for a few hours. 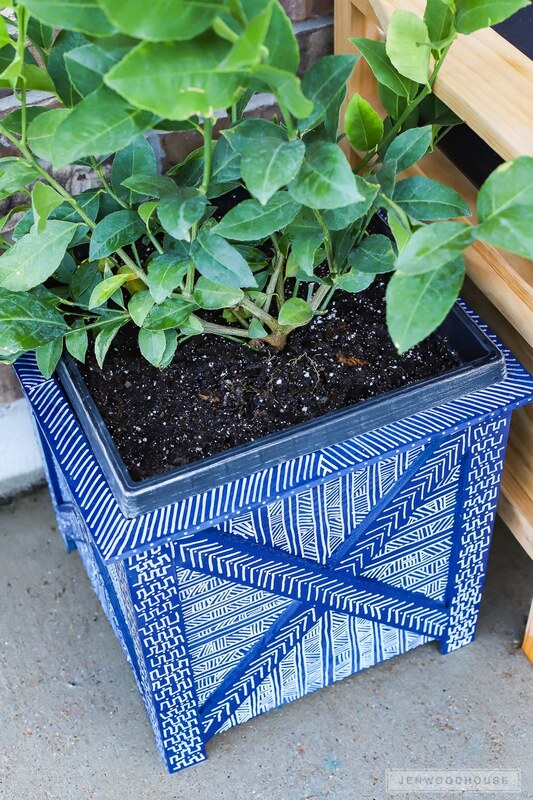 Then I used a Sharpie paint pen to draw a mud cloth pattern on the planter. I considered hand-painting the patterns with a paintbrush, but the paint pen gave me the most control. These patterns are so forgiving; they’re meant to look organic and hand-drawn, so don’t stress yourself out trying to achieve perfection. We’re going for an authentic, handmade, imperfect look. 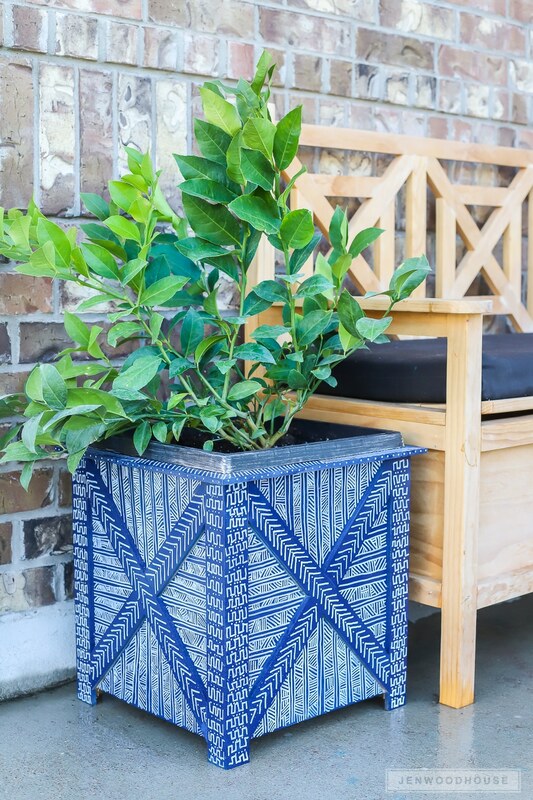 After you’re done drawing the mud cloth patterns on the planter, you’ll want to apply a few coats of exterior-grade polyurethane to protect the wood from moisture. 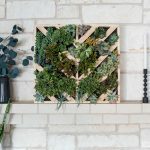 Finally, plant your favorite plant in it and you’re done! I’ve always wanted a Meyer lemon tree so I was thrilled to find one at Home Depot! I don’t know much about caring for a lemon tree in a container, so if you have any tips, I’d love to hear them. 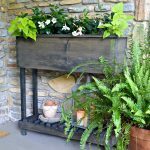 I made sure the pot had plenty of drainage holes, I added rocks to the bottom, and used potting soil meant for fruit and flowering plants. I even picked up some citrus fertilizer and put it in a spot that gets full sun. I also read that this lemon ‘Meyer improved’ species is better for containers and is self-pollinating. I’m crossing fingers and toes this little lemon tree sprouts some lemons soon. 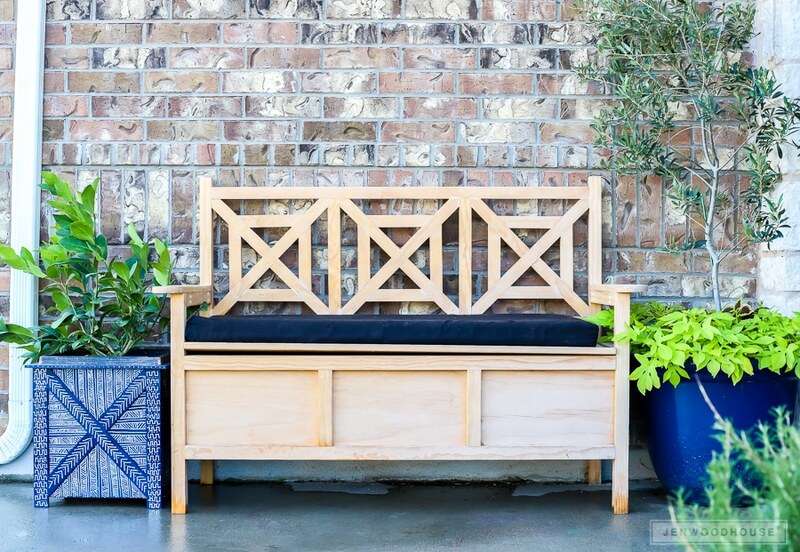 Remember my DIY storage bench? If you’d like to build your own, here’s the tutorial. And my little olive tree is still going strong with the lovely sweet potato vine and coleus I recently planted. 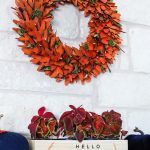 I can’t believe how much the sweet potato vine has grown in just a few weeks! 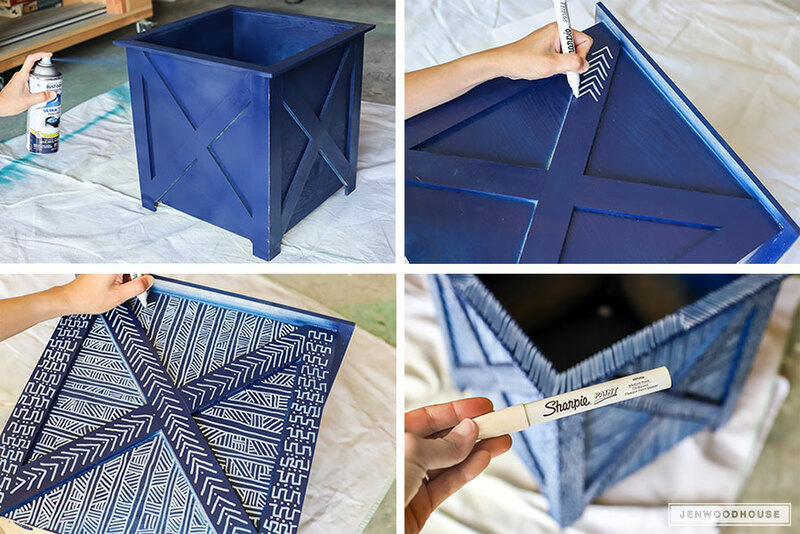 Hope you enjoyed this tutorial for a DIY Mud Cloth Painted Planter and you’re inspired to pick up an unfinished planter from Joann. You can customize it in endless ways. How are you going to decorate yours? 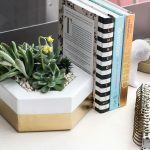 Are you a fan of mud cloth? 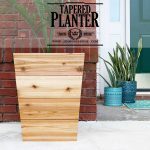 I’d love to see how you decorate your planters – tag me @jenwoodhouse and #handmadewithjoann so we can see your creations! Thanks so much for reading… until next time, happy summer friends! 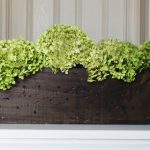 *This post is sponsored by JOANN and may contain affiliate links. 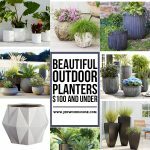 I am a JOANN Brand Ambassador; all opinions and efforts are my own. To read my full disclosure policy, please click here.